Luc Vrydaghs studied animation film at the Royal Academy of fine Arts in Ghent and is working as a documentary director and animator since 2002, mainly for television. For ‘Gas Station’ he filmed 6 episodes of 26 minutes in Arizona, Punjab, Czech republic, Israël, Australia & Iceland. 'Gas Station' was screened at the Documentary Fortnight 2007 @ MOMA New York amongst numerous other festivals and won the Silver Award @ Biarritz FIPA. 'Gas Station' was broadcast on VRT & Arte. In 2012 he made a TV documentary about an old undertaker Mr Deneyer. 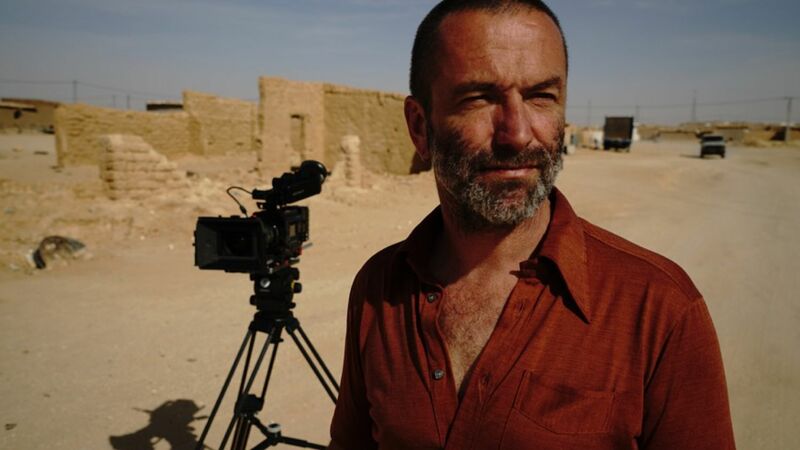 Luc is currently working on the documentary series 'Barber Shop', for which he films 6 countries in transition through the eyes of a local barber.